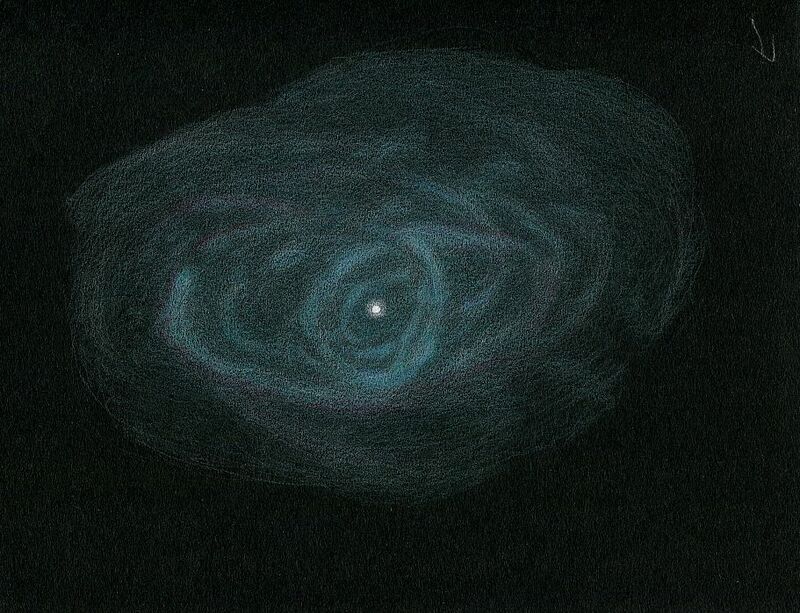 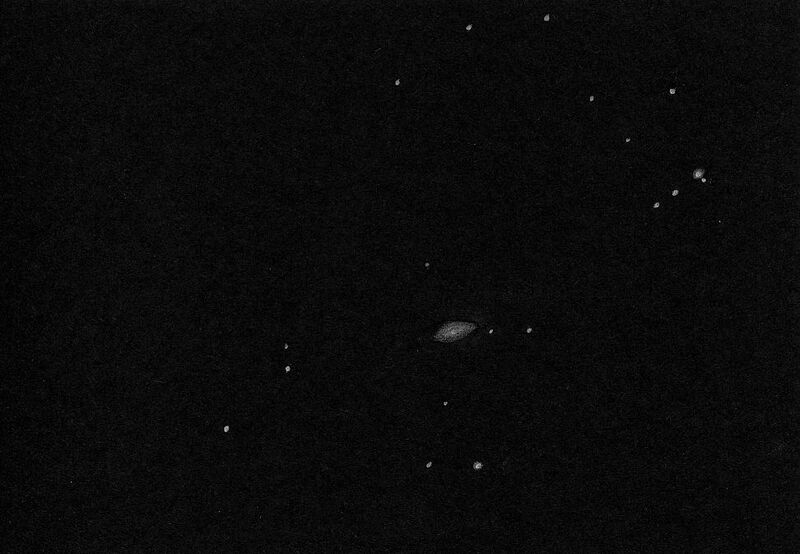 Posted in Deep Space, Emission Nebula, Graphite sketch, Messier, Nebula, NGC. Posted in Galaxy, Graphite sketch, Messier. 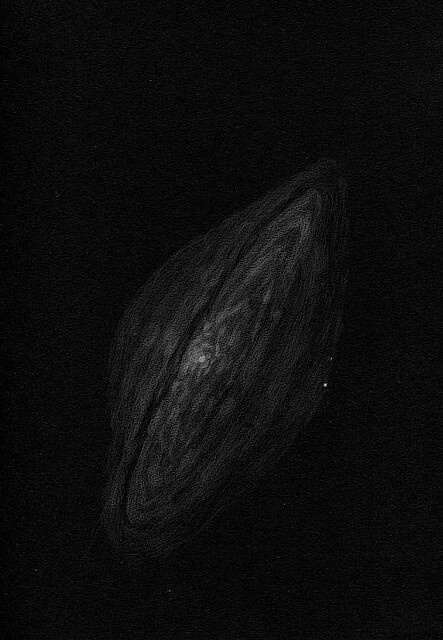 Posted in Galaxy, Graphite sketch.